The Arab-Asia Business Partnership Summit is pleased to announce the on-going support of the Confederation of Indian Industry (CII). 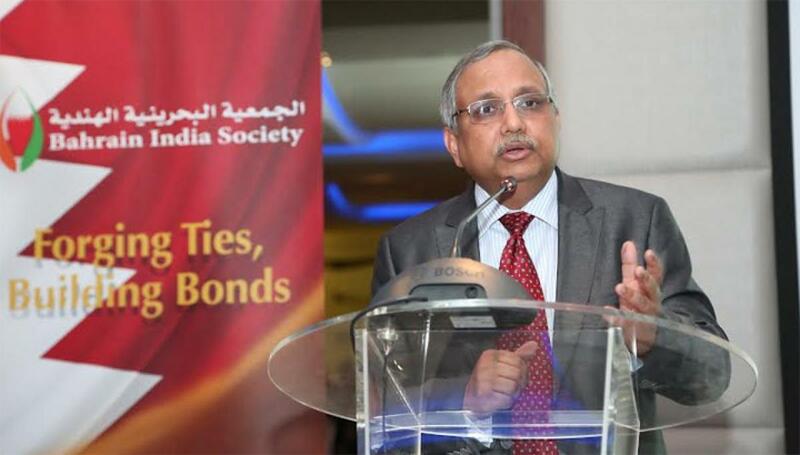 The first Arab-­Asia Business Partnership Summit in December 2014 in Manama, Bahrain was held in cooperation of the Confederation of Indian Industry. This year, the organization is continuing their support and will be Joining the 2nd Arab-Asia Business Partnership Summit in Bangladesh with a high level healthcare delegation from India. India Was the focus country at last year’s event and CII participated with a high powered delegation headed by President Mr. Ajay Shriram and Director General Mr. Chandrajit Banerjee. The event is held in Dhaka, Bangladesh under the patronage of Her Excellency Sheikh Hasina, Honourable Prime Minister of Bangladesh and hosted by the Government of Bangladesh on 20-22 November 2015. Now in its second year, the summit will gather senior tier government leaders, business leaders from both PPD member countries and other Arab and Asian countries, and both global and regional health care sector stakeholders into three days of high-powered, top-level discussions, international exhibitions, plenaries, in-focus forums, networking events, and conference sessions.